SOUGHT AFTER ONE STORY ONYX MODEL IN THE CYPRESS COLLECTION IN PRESTIGIOUS CANYON LAKES. BEAUTIFULUPGRADED, OPEN KITCHEN. 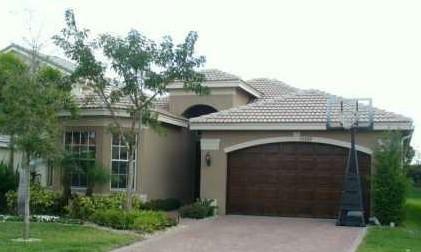 IMMACULATE CONDITION WITH LOADS OF STORAGE, TRIPLE SPLIT PLAN. GUARD GATED. CORPORATE RELOCATION!SOUGHT AFTER ONYX MODEL IN THE CYPRESS COLLECTION IN PRESTIGIOUS CANYON LAKES. A MUST SEE! BEAUTIFUL OPEN KITCHEN UPGRADED TO THE MAX WITH STAINLESS STEEL APPLIANCES, GRANITECOUNTER TOPS. IMMACULATE CONDITION WITH LOADS OF STORAGE. TRIPLE SPLIT PLAN OFFERS 4 BED 3 BATHS.